Total Tippins Takeover: easy birthday gift…. and free printable! easy birthday gift…. and free printable! happy thursday, friends! i'm linking up with my friend leslie for "create it thursday" today! 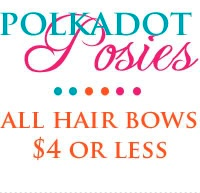 check out her linkup for all kinds of fun projects. i don't know about y'all, but summer is a season full of birthdays for us. all three of my girls have late spring/early summer birthdays and we have lots of friends and cousins that have summer birthdays, too. while we LOVE celebrating all of our friends and family, two girls with two separate sets of friends (i'm not counting liza just yet since she's so little) can start to add up. today will be our fourth birthday party in less than a week! my girls love giving gifts to their friends and have so much fun picking them out. i wanted to find something that was inexpensive yet still thoughtful. 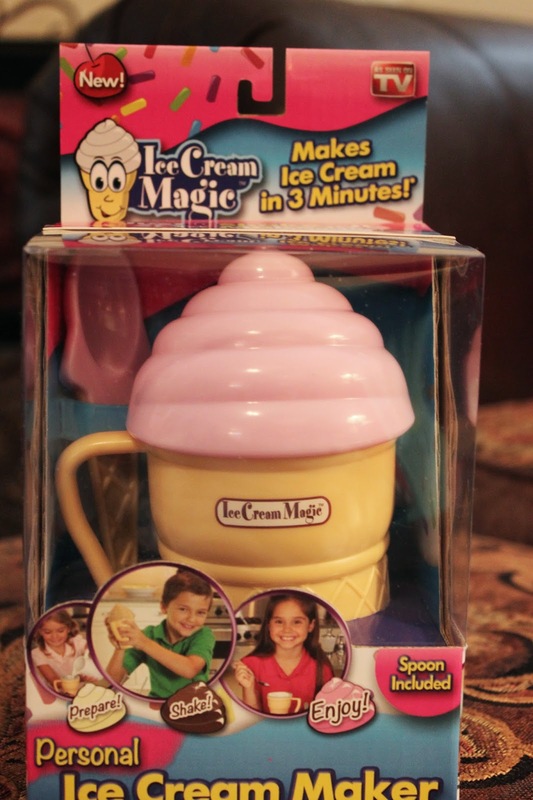 when we ran across these ice cream makers in the "five and below" store (everything is $5 and under) i knew they would be perfect! 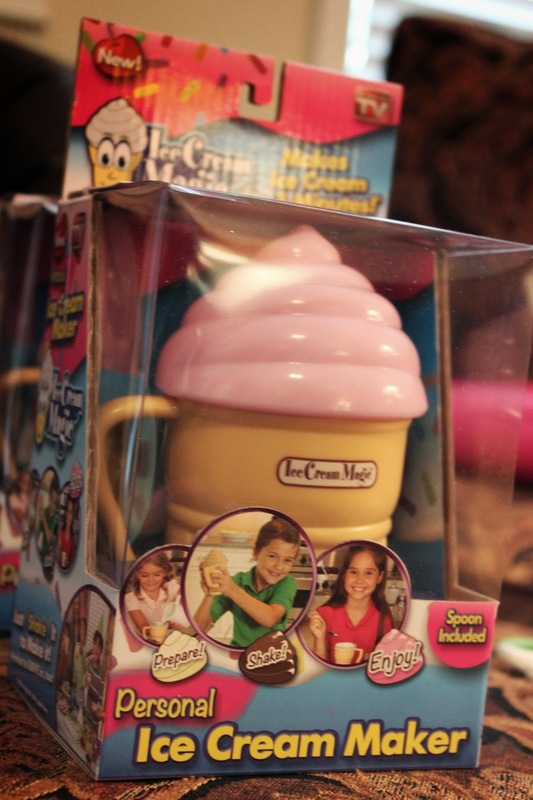 we bought the pink ice cream maker and used princess ring pops since we were giving these to girls, but there were other colors that would make this gift work for boys, too! 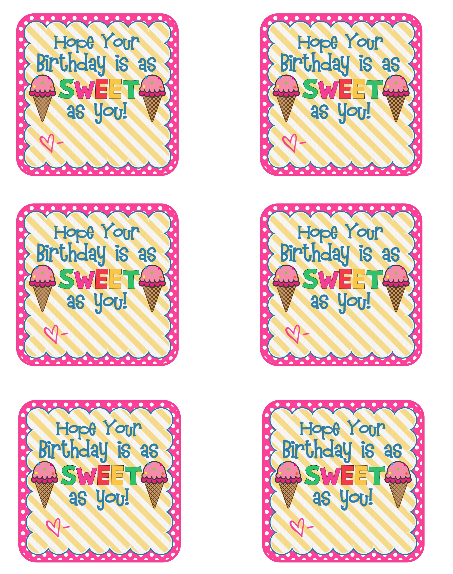 i think the gift tag would be perfect with just a gift card, a "make your own sundae" kit, or really any gift. i put my girls' names on our gift tags, but you can download a blank copy for FREE. there is a set with a heart and a blank space for a name and set without. 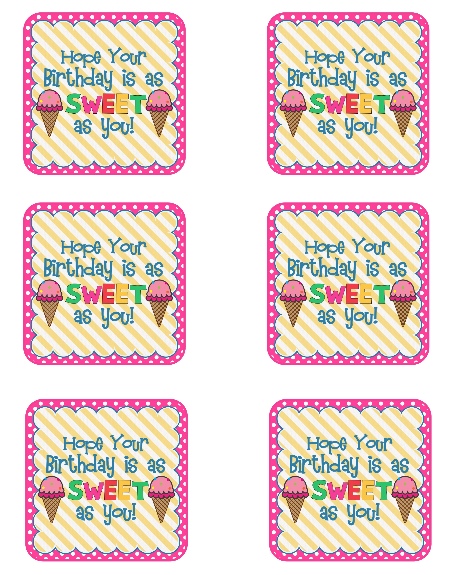 click on the link to download a free copy of the gift label for PERSONAL USE ONLY.